Would you ever think something as miniscule as big toe mobility could plague your running career? Well, start answering yes. All of our joints are part of a bigger picture of movement and function. When we lose motion, balance, or strength our body compensates. Compensations are seamless, automatic, and subconscious. They are perceived as ‘normal.’ Your body has one goal: task completion; however, task completion doesn’t correlate to efficient and correct movement. If you want to stand from a chair you can stand up driving from your hips or through your knees. Both get you to standing (task completion), but each loads your body differently. A good chunk of the population believes that the way they complete a task is most efficient, because, well, that’s the way your body decided to do it. While I’m not looking to start an argument here, I can tell you you’re wrong. Ok, maybe I am looking to start an argument. Push off occurs through the first and second toe, but doing so requires extension. If the first toe can’t extend then push off will drift laterally to the second, third, and even fourth toes. The outside toes are not built for stability, but more adaptability when walking on uneven surfaces. As you drift away from your first toe, each metatarsal becomes slightly longer with less girth. They’re twigs to the first toe’s trunk. Push off laterally is marked with excessive supination (turned in heel) and instability. Of course, that stability will likely come from somewhere (lower leg, knee, hip, or spine). The resulting instability at the foot could cause sheering between metatarsals leading to neuromas and stress fractures at the second and third metatarsals. Plantar fasciitis has also been thought to be caused through lacking motion at the first toe; however, research has not found a correlation (yet). It would be simple if your knee functioned separate from your foot, but it doesn’t. First toe extension allows for your foot to supinate (heel turns in), which in turn allows your knee to externally rotate and achieve full extension. If the foot pushes off laterally at toes 2-4 the knee could fail to lock at the end stage of push off. 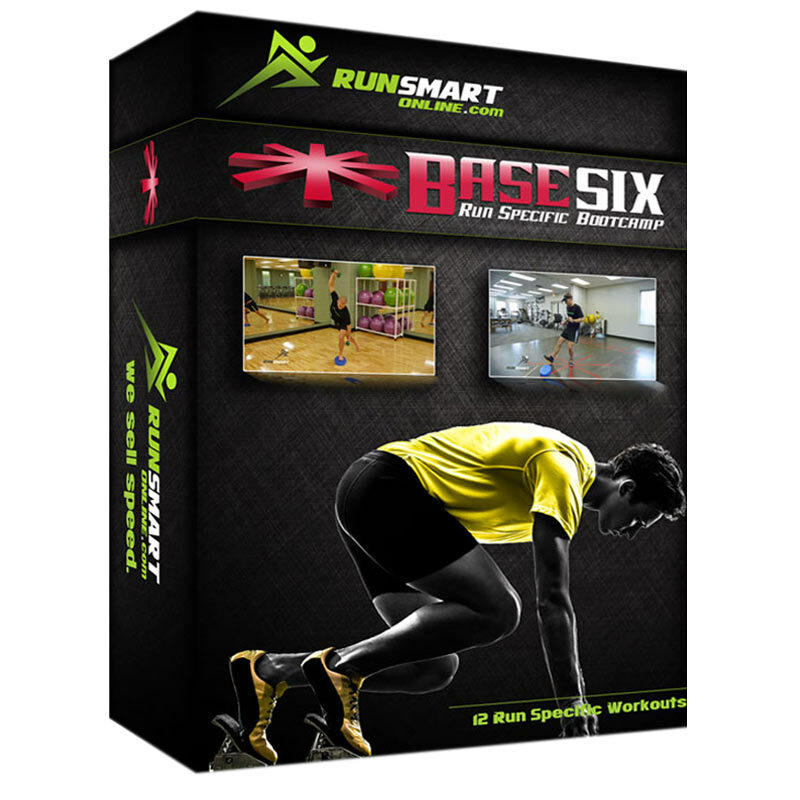 Doing so places strain through the knee while dampening any power in your stride. Double buzz kill. 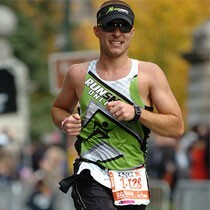 Not only are you more likely to experience knee pain, but you will be running slower in the process. Working our way up the chain we begin to see how something as distal as the big toe can cause problems proximally at the hip. 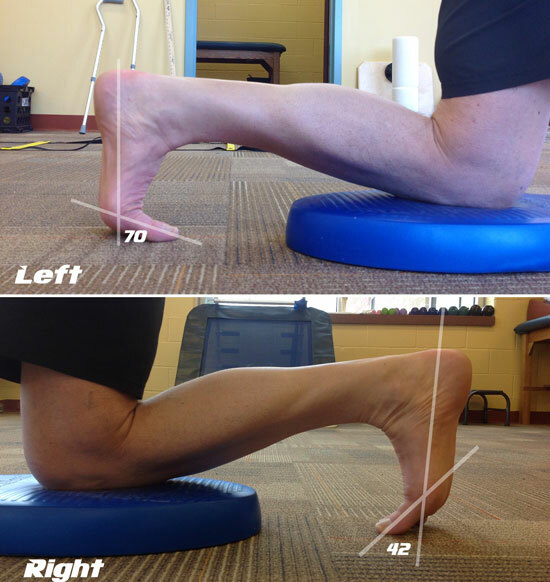 Without extension at our big toe our ability to extend our hip is adversely affected. Not only does our hip not extend if our knee doesn’t straighten (further linking entire body motion), but the shift towards the lateral toes can cause a piston-like motion at the foot that causes the hip to rotate laterally. At a time when you’re looking for strength and stability, your body responds with compensations that breed instability and less power. Checking motion is fairly easy and can even turn into an effective stretch. Normal range of motion into extension measures 70 degrees but may exceed this number while running. Drop yourself into a half kneel position and flex your foot. Attempt to put your first toe flat on the ground. If you feel anything it will likely be in one of three places: your arch, heel, or joint. 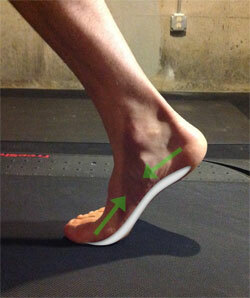 Feeling any tension in the arch or heel is likely due to tightness in the plantar fascia. Go ahead and stretch it. For those feeling it within the joint you’re likely suffering from hallux rigidus. No, that’s not the name of an ancient Greek warrior, but a condition often caused by osteoarthritis in the joint. A static stretch is likely to yield minimal results. An arthritic first toe may respond better to joint mobilization or external support. A more rigid shoe may help protect the toe, while a rocker-bottom can even help with push off. This is a real life butterfly effect. Something as seemingly insignificant as your big toe can have major effects elsewhere. Remember, it’s common practice (or should be) to assess the entire movement chain when assessing an injury. Hip pain, knee pain, and foot pain could be stemming from your big toe. If you feel tight or restricted, try stretching. As always, seeking the help of a physical therapist or other clinician who has a higher understanding of movement is always advised.